NOTE: I am moving STEM / STEAM to my TECHNOLOGY blog TechyMike.com. 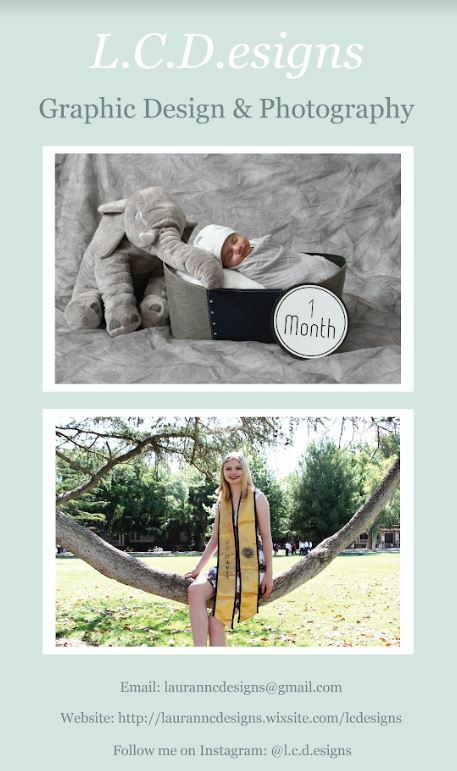 Please head there to see the updated version of this article. The LEGO Mindstorms Education EV3 for STEM / STEAM enrichment looks like a fun way to learn about science, technology, engineering, and math. “Save time on your STEM lesson planning while giving your students the inspiration, tools and knowledge to explore computer programming on their own. 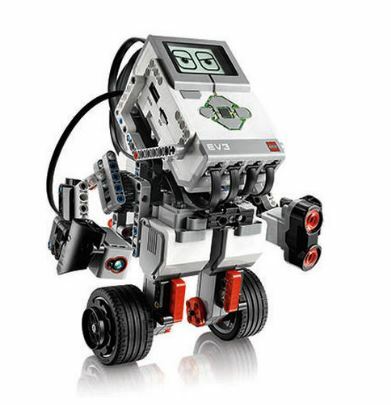 LEGO MINDSTORMS Education EV3 lets your students design and build programmable robots using high quality motors, sensors, gears, wheels, axles, and other technical components. On the web site, LEGO also provides a STEM / STEAM curriculum, EV3 downloadable software, and an e-learning capability. 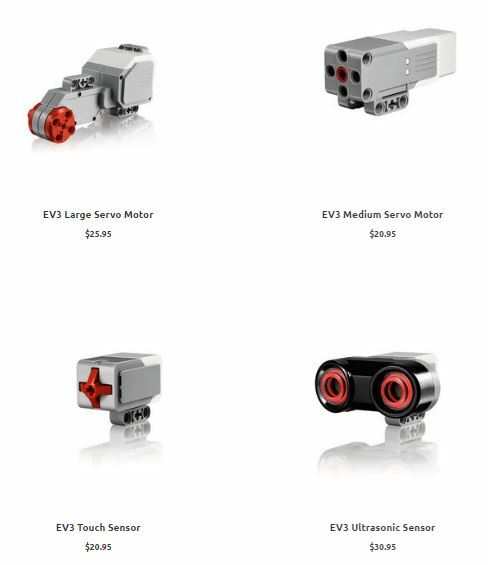 Visit the EV3 Product page for complete information, but, here are some screen shots of products on that page. The LEGO Mindstorms EV3 looks like an interesting STEM / STEAM product for teachers into robotics and who are merging robotics with science, math, and engineering.